One of Brian De Palma’s best movies, from 1981, is a re-imagining of Michelangelo Antonioni’s 1966 classic Blow-Up with a twist: instead of accidentally photographing a murder, John Travolta’s movie soundman accidentally records one. As he gets closer to the truth, he stumbles onto a conspiracy theory that wraps two decades of American paranoia into a taut 108 minutes. 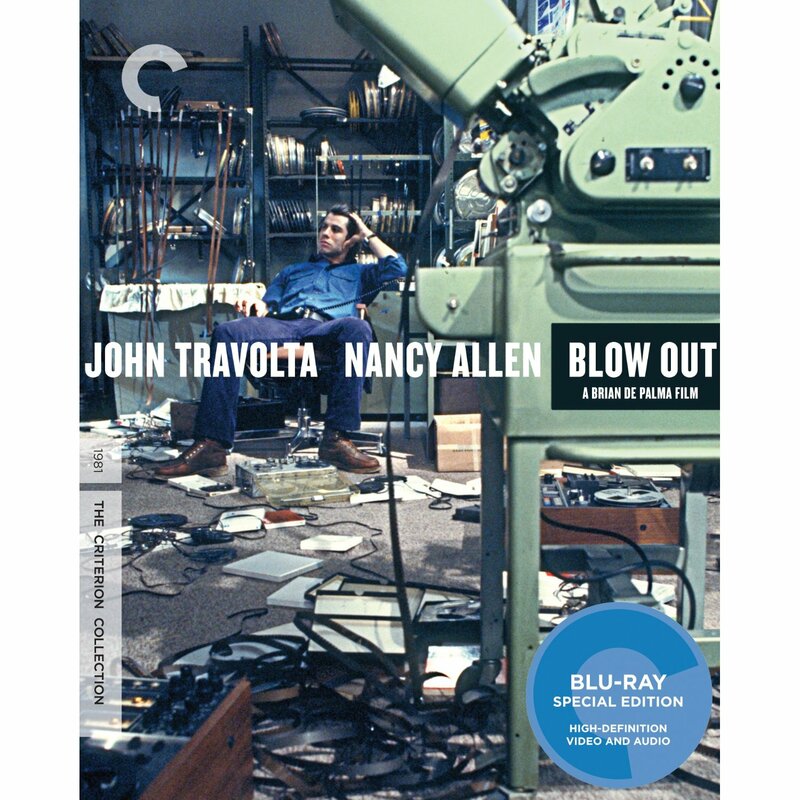 This Blu-ray debut includes new interviews with De Palma and star Nancy Allen, behind-the-scenes info, and, best of all, the director’s first feature, 1968’s muddled Murder à la Mod, which has a cameo in Blow Out. 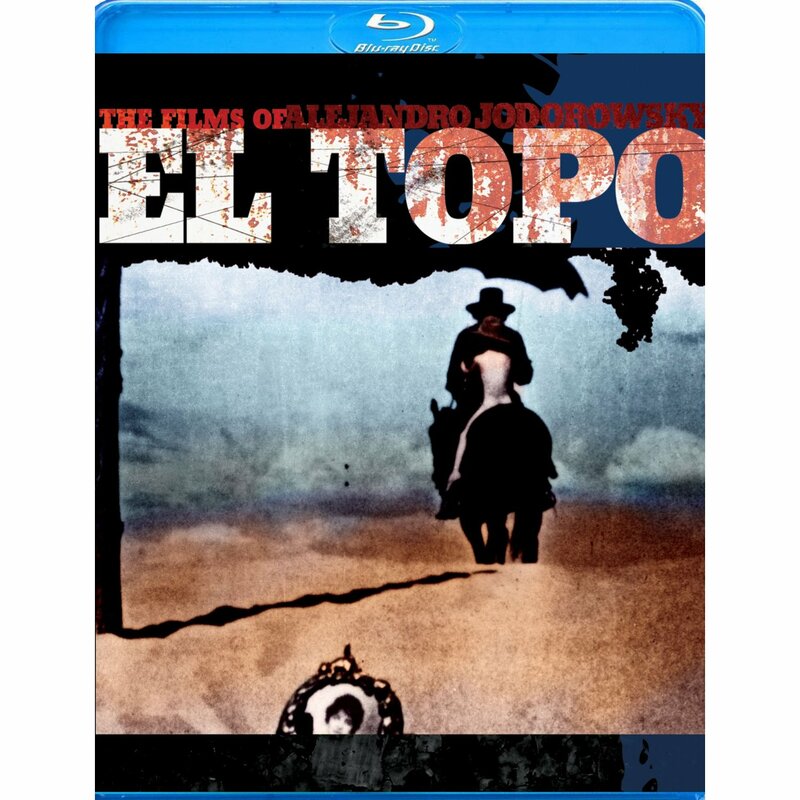 Alejandro Jodorowsky’s cult faves debut on Blu-ray, and they’re just as trippy now as they were to stoned kids at midnight in the ’70s. Artsy western Topo is better known, but Mountain’s existential religious parable will blow your mind. The 1998 screen version of Hunter S. Thompson’s counterculture classic is messy and sprawling, just like the book. Terry Gilliam directs Johnny Depp in one of his most mannered roles. 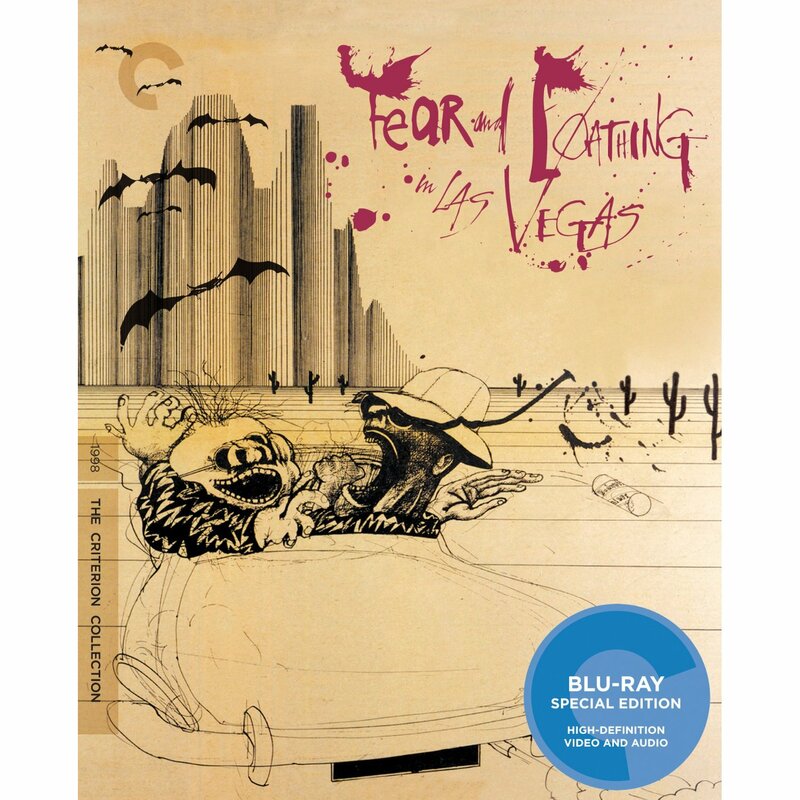 The extras-stuffed Blu-ray includes lots of gonzo history. Turner Classic Movie’s extensive seven-part series about the studio era takes a fascinating look at how movies used to be made, before independent-minded directors started stirring things up. The three-disc set includes an extra hour of insight.